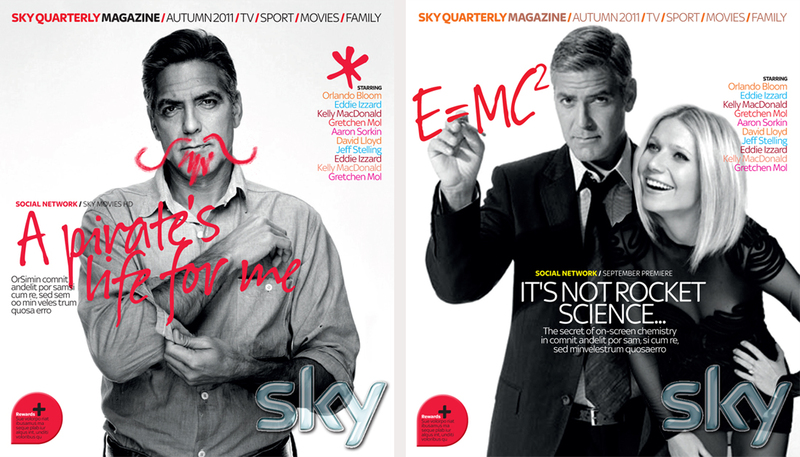 Now famous as a globe-straddling broadcaster, Sky is one of the world’s most successful digital brands. 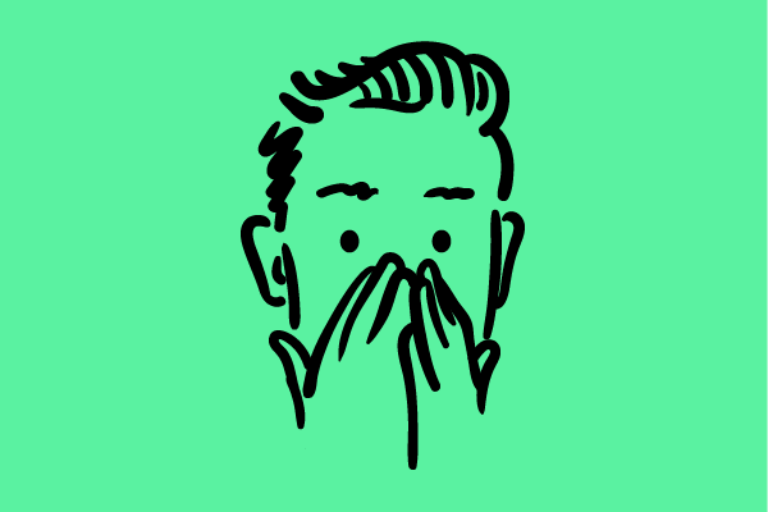 But it wasn’t always so. 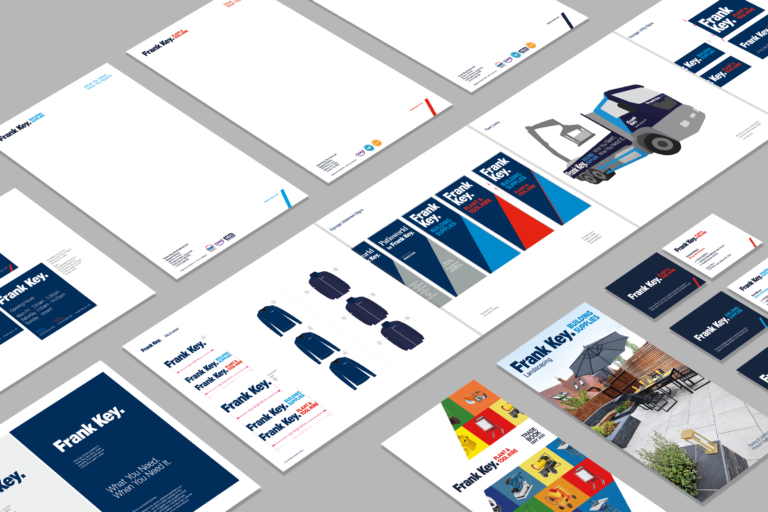 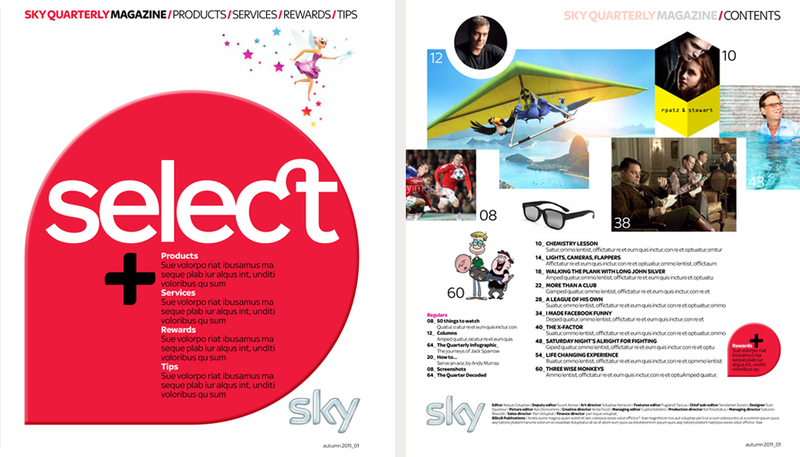 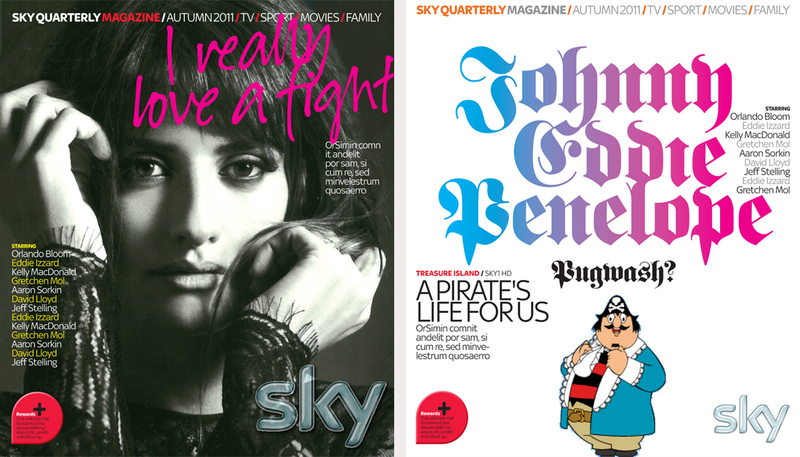 Design concepts and commissioned editorial for Sky Quarterly, the company’s subscriber magazine.